Few of us even think about our credit while we are in high school. There are plenty of things to worry about beyond finances, credit cards, and qualifying for student loans. 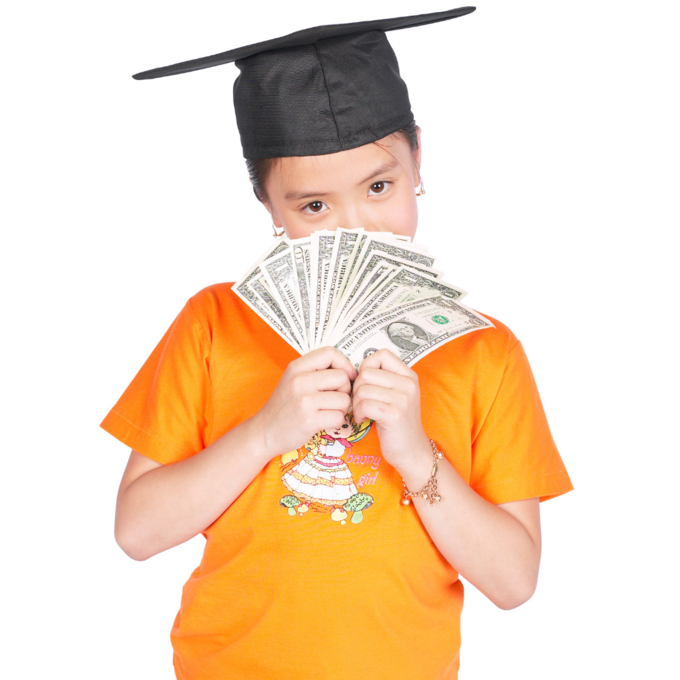 However, there a number of reasons that you (or your high school-aged child) should work to build a positive credit history long before you even graduate from high school. Being young doesn’t have to mean being financially-inexperienced or lacking in creditworthiness, either. Here are a few ways to begin boosting your credit report before even walking the stage. If you are still in high school, you probably don’t have anything on your credit report just yet. But that doesn’t mean it’s not still important to check. Credit fraud is real and can cause a whole host of problems; unfortunately, you’re not immune just because you’re a minor, either. Running your credit report to ensure that you haven’t had your identity stolen or had fraudulent accounts opened is the perfect place to begin. If you find anything unfamiliar or obviously fraudulent, there are a few steps you can take. Contact the creditor and let them know that the account on your report is not yours, so they can flag it immediately. You can also contact the credit bureaus directly to report fraud, and put a freeze on your credit moving forward. If you are lacking in positive credit history (especially if you’re under the age of 18), a great place to start is with someone else’s credit card. If you have a trusted parent, grandparent, or even an older sibling with a responsibly-managed credit card, you can piggyback along. This will help you build your own credit, without actually assuming any risk. Piggybacking is the practice of being added onto an existing credit card account as an authorized user. Since you’re not a join accountholder, you’re not responsible for any of the debt incurred. However, you will have access to the account, and its credit utilization, payments, and overall limit will be reported to your credit. For this reason, it’s important to choose a card held by someone you know will manage it well. While you aren’t financially responsible for the balance, any late payments, high credit utilizations (such as “maxing out” the card), or account closures will be reported to your credit. If not handled responsibly, this can actually drag your credit score down. If properly managed, though, this piggybacked account can work wonders for your credit report. It will begin establishing a positive history of credit management and on-time payments, as well as boost your available credit limit (even if you’ve never been extended a line of credit on your own). All of these combined will boost your FICO and build a solid foundation. Want to start building your own positive credit history? Then start as early as you can, and manage it responsibly from day one. When you have little (or no) credit history, obtaining loans or credit cards can be difficult. 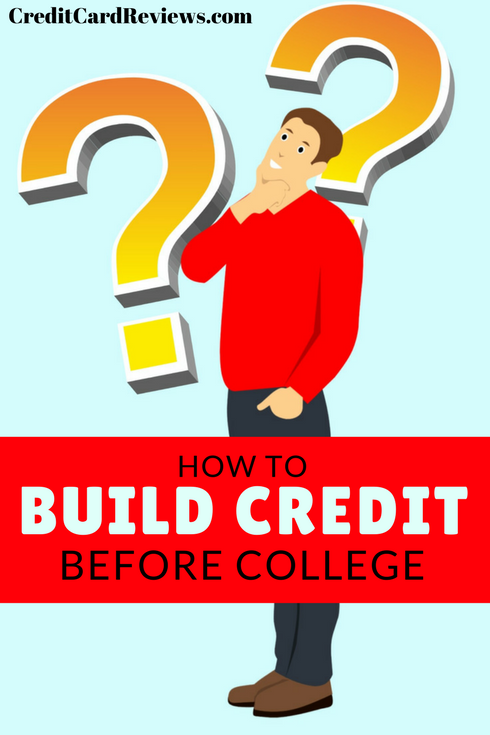 Try to get a credit-related product in your name as early as you can, though, and begin establishing that foundation. This might mean getting a secured credit card if you aren’t approved for a typical credit product just yet. Secured cards are designed for those with little-to-no credit and typically require a deposit; however, they are much more accessible in nature and allow you to build credit where there once was none. Another option is to take out a student, personal, or auto loan, even if it means having a cosigner. A cosigner is someone who signs for your loan as a secondary party. This can be a parent, grandparent, sibling, trusted friend, or anyone else who is trustworthy and has a strong enough credit history. So, what is a cosigner? Well essentially, if you default on the repayment of the loan in question, they agree to be equally responsible for the debt. This is a big deal, and you should only ask someone to cosign for your account if you know you can handle the debt wisely. Any repayment missteps will impact your cosigner’s credit as much as yours. When it comes to your FICO score, a fair amount of your credit depends on the age of your accounts, the credit mix you have utilized, and your positive payment history. Luckily, all of these are things that you can start building before you even turn 18, let alone graduate high school. By following these tips, and then continuing to properly manage your credit moving forward – avoiding late payments, maintaining reasonable levels of debt, and never letting an account go to collections – you can ensure an excellent credit history from day one.